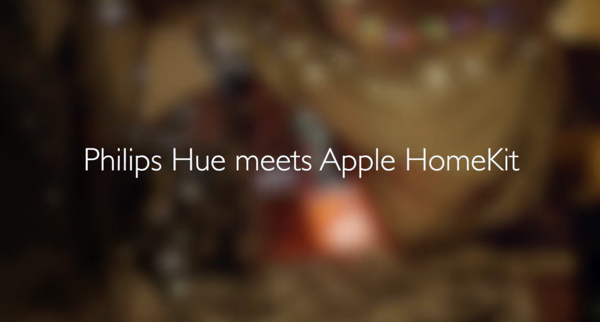 With this years’ WWDC only a few minutes away, news is coming in that Philips Hue – the smart connected bulbs – will begin supporting Apple’s HomeKit automation platform sometime this fall. Apple first announced HomeKit at WWDC 2014 last year, and with this year’s conference about to kick off, we’re expecting the company to touch the topic of HomeKit at least slightly, furthermore, the rollout of a few already launched HomeKit enabled devices may help speed things up and take the company’s plans further down the road. 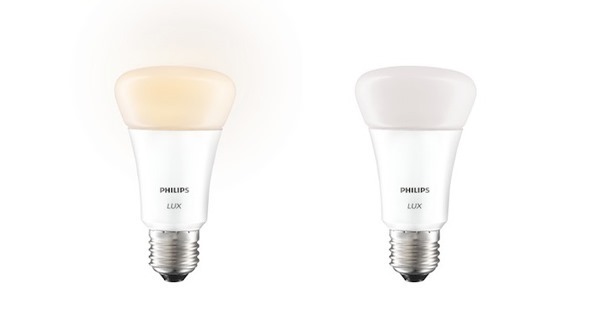 Philips is telling us that all owners of the current Hue bulbs will be able to upgrade their home systems in their entirety to benefit from Hue’s interfacing with HomeKit. Currently, the Philips Hue lighting system works through a dedicated wireless hub connected to your home’s Internet router. Whether the system will require a new piece of equipment to interact with HomeKit, or if it will simply require a software update, is something that we will have to wait for Philips to answer, but the company has released a statement saying that “Philips Hue will help existing users to upgrade their system,” when the update goes live. Apple recently confirmed on its support page for HomeKit that Apple TV will act as a hub for HomeKit-enabled devices to control them from outside home over the Internet. The update is expected to hit as soon as September this year, which happens to be when Apple is likely to release iOS 9 to public along with the new iPhone 6s and iPhone 6s Plus as well. Apple’s take on home automation in iOS 9 today may just determine how Philips plans to update its Hue lighting system for Apple’s platform.